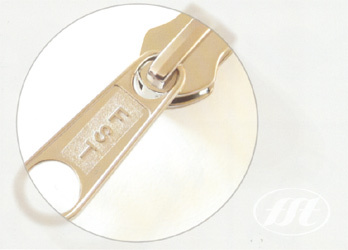 We also stock a selection of trendy, high quality zip sliders and pullers. Our sliders are normally electro-plated, but we can also supply them to suit customer's specific requirements, subject to minimum quantities being ordered. Contact our offices to view our full sample range.